Do you think, your future holds a career in front-end development? Want to get started on the path to an exciting career as a front-end developer? Then an internship in this field can be a great way for you to achieve your goal. 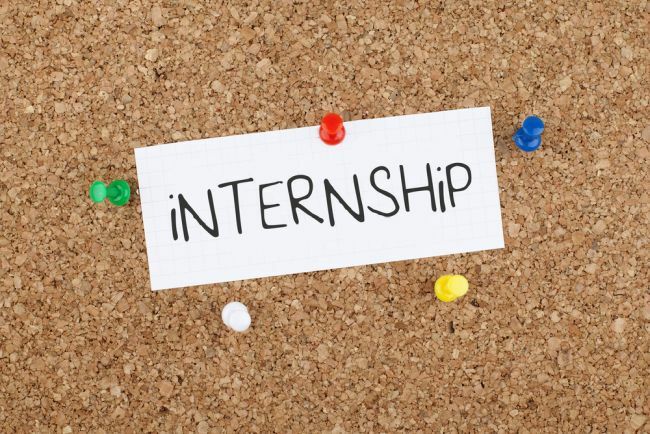 Internships are crucial in today’s job market. Internships offer you the chance to test your knowledge in real-life situations. 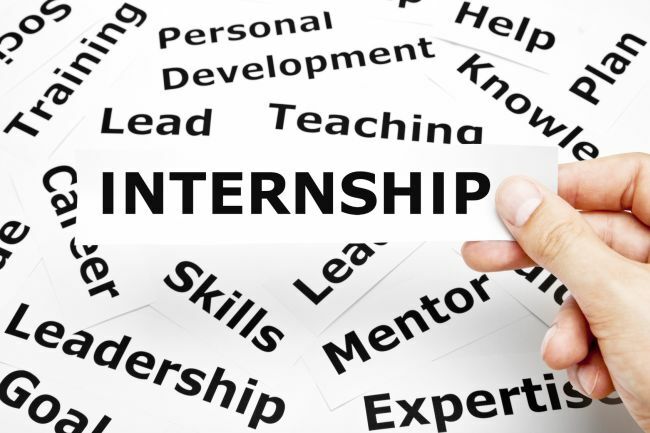 During an internship, you will gain valuable experience and skills that will help strengthen your CV and make you more employable. To help you in finding the right opportunity, here we have compiled a list of the best ‘Front-End Development Internships 2019’. 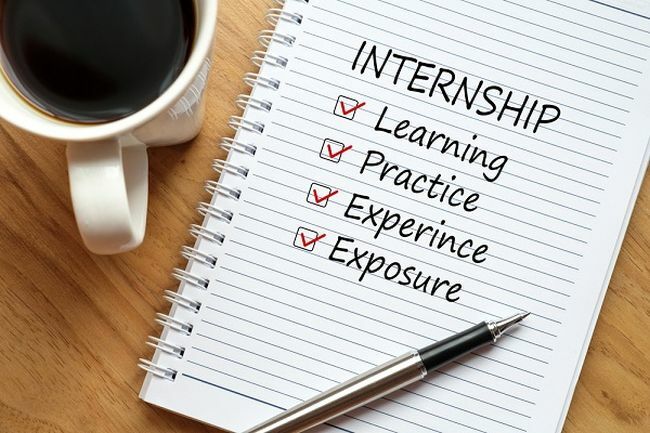 Search for internships quickly and easily through our list and set yourself apart with an ultimate internship. Lots of Luck!! Ascend Learning LLC has an excellent Front End Web Developer Intern program for students. This is a full-time internship that will be based in Leawood, KS. Students who have relevant secondary course work in web development/programming can apply for this internship. This position will be responsible for coding learning products, including creating clear navigation, accessibility, interactive learning activities, and user-friendly design under the supervision of a web developer. Spark Group is in search of bright and talented candidates for Summer 2019 Web Design & Front-End Development Intern program. This internship is located in New York, NY. In this position, you will work with our team to solve problems and build innovative web solutions. To apply, applicants must have previous experience in HTML5, CSS3 and Adobe suite. 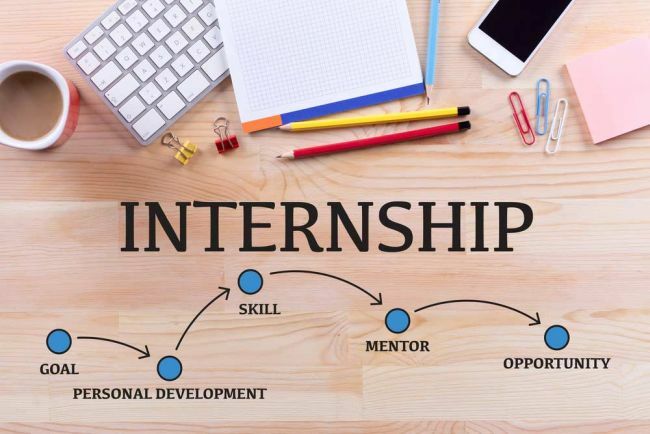 Booz Allen is now offering its 2019 Summer Front End Developer Games Intern program for students. In this position, interns will receive mentorship from senior leaders, collaborate and will experiment in Booz Allen’s innovation ecosystem, solve problems using Booz Allen’s products and unique engagement models, and leverage the power of rapid prototyping. Candidates who are scheduled to obtain a BA, BS or MS degree by Winter 2019 or Spring 2020 are eligible for this role. SiriusXM is currently encouraging talented and ambitious students to take part in its Front End Developer Intern program. This internship will be based in Washington, D.C. and will be part-time and paid position running through summer 2019. Applicants must be currently pursuing a bachelor’s degree or master’s degree in computer science, design, arts, media or a related field which is applicable for this internship. Marcus Thomas is currently inviting applications for the vacant position of Summer Front-End Development Intern. To participate in this opportunity, candidates should be minimum completion of two years of undergraduate education within an IT or related discipline. This intern will assist the development team to create, maintain and test web applications. Avid Ratings which is an exciting technology and data company is now providing its Summer Front End Development Intern program. To be considered for this internship, applicants must have a minimum of 2 years of college experience building front-end interfaces and have solid knowledge of modern best practices. IBM is actively recruiting ambitious and talented students for the vacant position of Summer 2019 Front-End Developer Intern. To be a part of this internship, applicants must have basic knowledge in one of the following technology areas: HTML, CSS, Sass, JASON. This is full-time internship that will be last 3 months in the United States. CCC is currently accepting resumes for the vacancy of Front end Development Intern. This opportunity is a paid, full-time, summer internship. Students who are graduating before June 2020 are invited to apply. Through this internship, you will work and learn alongside innovative and inspiring leaders and gain valuable experience working on real business solutions in a corporate setting. Altice is currently hiring interns for its Front End Software Development team in Toronto, ON. To qualify for this opportunity, candidates should be completing a bachelor’s or master’s degree between December 2019 and June 2020. This internship program will encourage students to put their knowledge into practice while they develop additional skills through experiential learning, team building events, and structured feedback sessions. The guidebook is now looking for the bright, passionate and hardworking interns for its Software Front End Engineering Intern program. This is a paid internship and will be based in San Francisco, CA. During this 12-week summer program, you’ll be encouraged to maximize your personal growth by asking questions, solving challenging technical problems, and participating in the code review process.